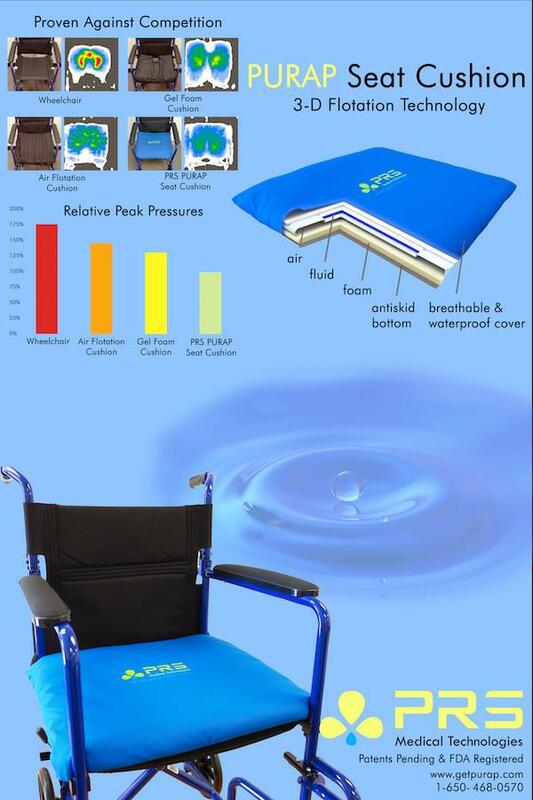 PRS Medical's PURAP Cushion, with its patented 3D Flotation Technology, was rated the Best Wheelchair Cushion. The impartial rating agency, Ezvid Wiki, which does not accept any paid sponsorships from brands, rated the PURAP Cushion as the best wheelchair cushion available to consumers in the United States. PRS Medical uses the latest technologies to manufacture the best cushions for those seeking comfort, lowest pressures, and protections against bedsores.